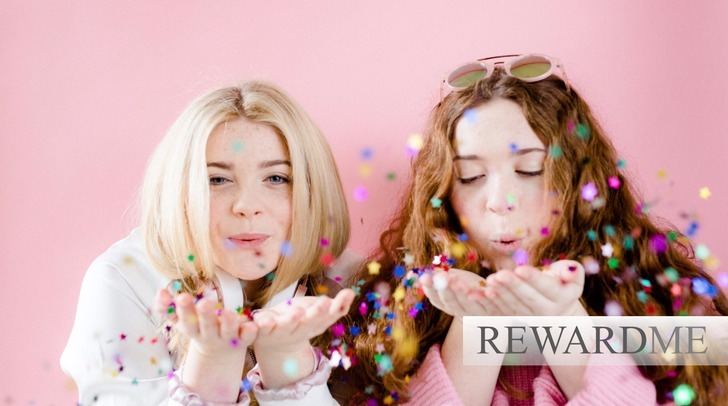 Keep coming back to our blog page for the latest promotions and news from JASHAIR and Parkwood Health & Fitness. Or pop by to enjoy a cup of tea and a chat in person. You don’t need to be a gym member to use the salon and café, and there’s nothing we love more than making new friends. It’s official. 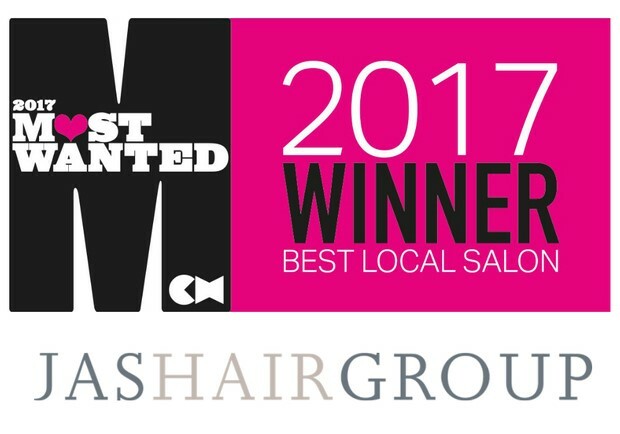 Best UK Local Salon 2017! 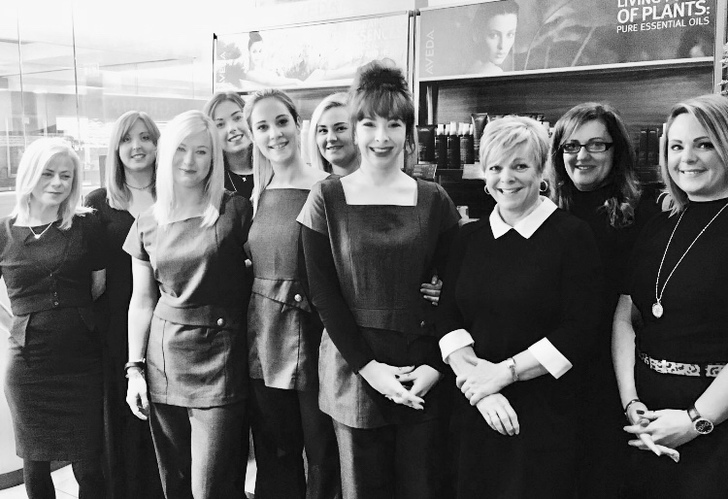 We’re thrilled to announce we’ve been awarded the title, ‘Best Local Salon’ in Creative Head’s Most Wanted Awards. We received the news on Monday 7 September 2017 at the spectacular Grand Final of this prestigious national competition. Regular exercise – especially with friends - is also a proven stress buster. Yet according to the British Heart Foundation, 7 out of 10 adults don’t do enough physical activity, increasing their risk of heart disease. Lack of time is cited as one of the main reasons. However just 10 minutes a day of exercise twice weekly can cut your heart risk. 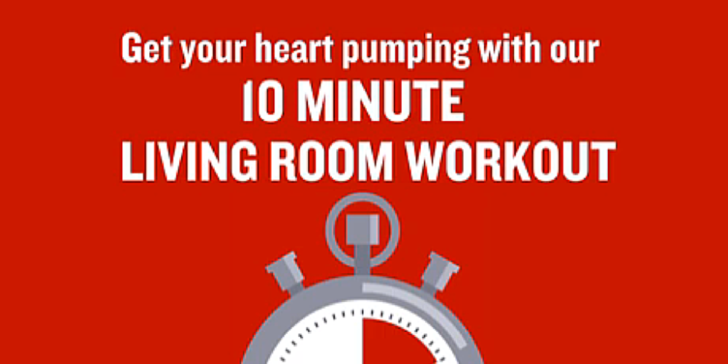 Get your heart pumping with this 10-minute living room workout from the British Heart Foundation. Or book an appointment with the team at Parkwood Health & Fitness. With stress levels on the rise, we’re increasingly turning to ancient healing traditions – such as Ayurveda – to solve stress through changes to lifestyle, nutrition, breathing and yoga practices. Click here to find some great recommendations. 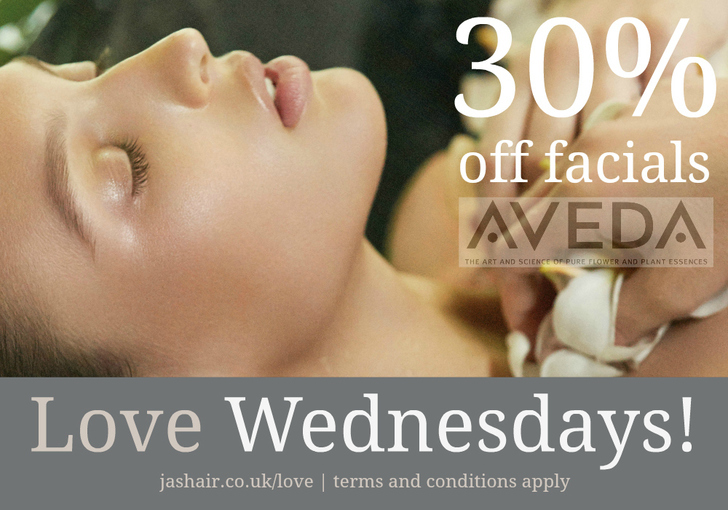 Aveda’s products, treatments and aromas perfectly complement these changes. 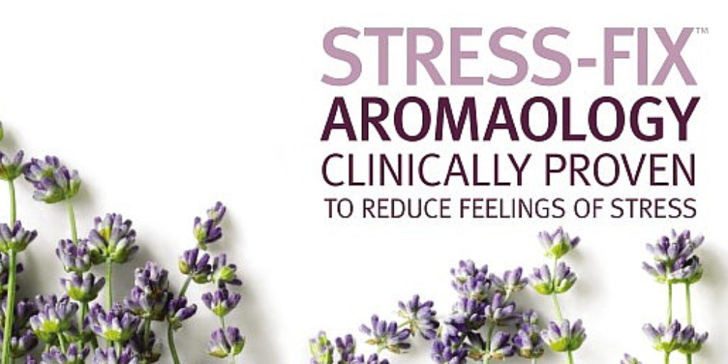 Particularly the Aveda Spa Stress-Fix range, whose aroma - made from lavender, lavendin and clary sage – is proven to relieve feelings of stress. Pop in to find out more about the range or to book a stress-relieving massage. April is Earth Month, a whole month set aside to love, celebrate and raise funds to protect the earth and its people. Aveda has raised more than £19 million since 1999. Over the last 7 years, £15 million of the funds supported clean water projects at home and around the world. Aveda is hoping to raise £4 million this year. Help us raise money by buying a limited edition Light The Way candle for just £16. 100% of the purchase price goes to protecting clean water around the world. Limited stocks only.